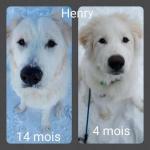 My Pyrenees isn't eating very much. 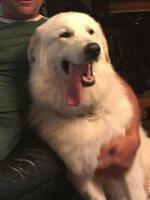 I have a four year old Pyrenees who is very under weight. 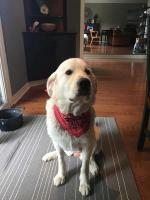 He is a rescue so I don't know alot about him. I have tried many different brands of dry & wet food. He walks away from it. He eats enough to keep himself alive but he's lost a lot of weight. Any suggestions on what to do or give him. 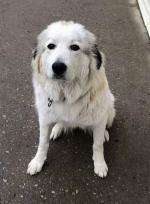 Comments for My Pyrenees isn't eating very much. Kibble is not very appetizing. 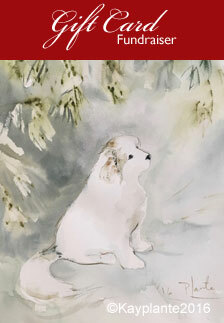 Pyrs can be picky eaters and don't necessarily need to eat every day especially in the hot months and that's okay. But, yes, your dog needs to eat. A species-appropriate diet (raw) will inspire your dog's taste buds. At first, they don't know what to do with it but they pick up pretty soon. •Raw meat (RMB-raw meaty bone) (Chicken leg quarters, necks, backs, venison, pork, beef, lamb, goat, rabbit, fish, turkey, duck, bison, tripe, liver, sardines) Do not cut up meats. Feed one kind of meat for a few days (till poop is solid), then switch to another etc. Once the dog is used to eating various meats then start veggies (cooked only) if you want. You don't need to be exact but that's what you aim for. Get deals at the supermarket, go to your butcher for local meats or look for a raw supplier in your area. 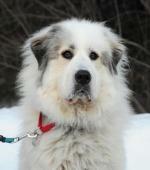 Our Pyr was picky, too. Plus he had ear issues. Can understand that fresh/raw might be a good option for your dog. But if supply of raw is an issue, as it was for us, then back to kibble. We tried many brands of kibble dressed with chicken or liver bits. Ear problem continued. Appetite so-so. Then we tried Origen Red kibble...bingo! Eats it right up. AND he hasn't had an ear problem since we started him on that brand. We no longer have to dress his meal to make it interesting. It comes vacuum-packed, and its made in Canada, eh. Ours also likes to eat outdoors....haven't a clue why, but it's how he wants it. His weight is perfect, vet says. 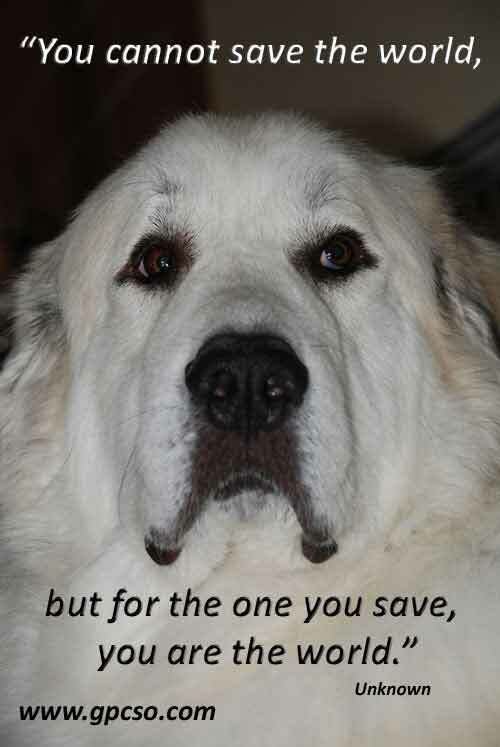 I had a Pyrenees mix that was under weight and he had an autoimmune disorder and needed to be on prednisone. 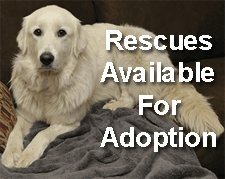 we have a 2 yo rescue we fed her kibble and placed dog bowel on a raised bin so she did not have to lean down. She did not eat for 2 days. put bowel on floor, nothing. poured food onto floor and she ate. did this for a few days now she will eat out of bowl on the floor, she likes to lay down and eat with paws on each side of the bowl. Just have to find their preference.